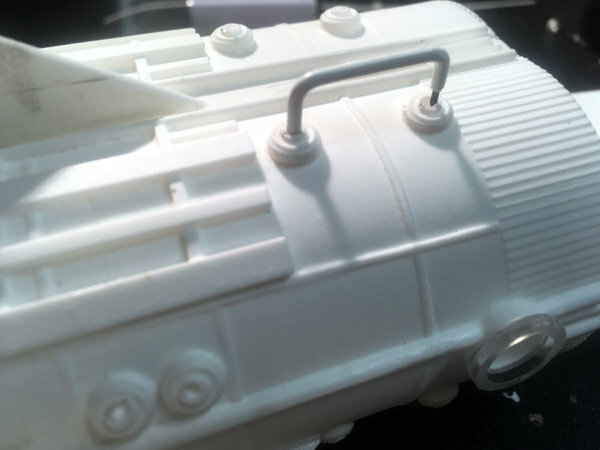 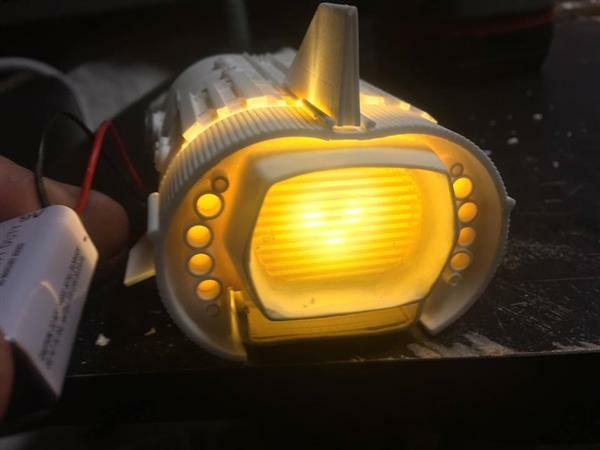 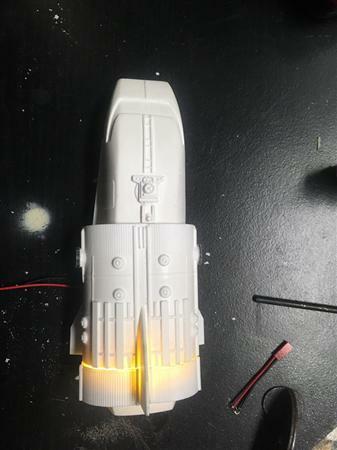 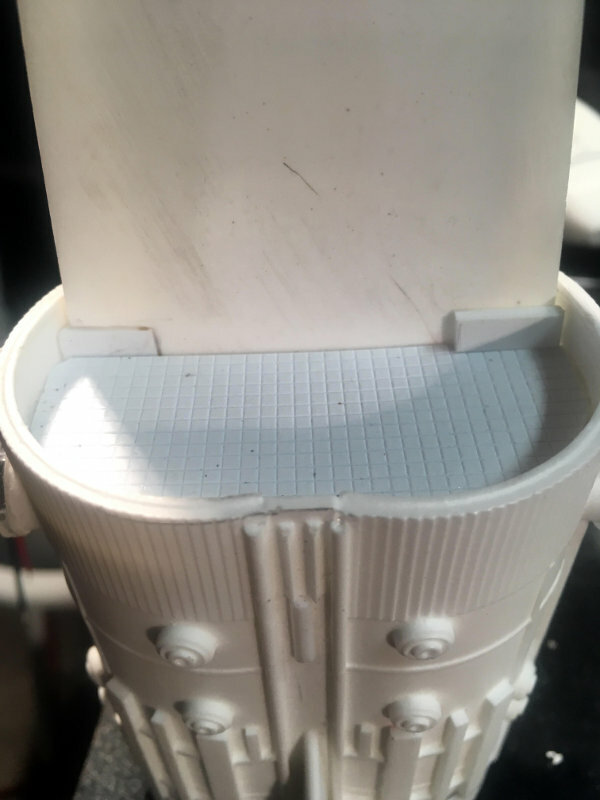 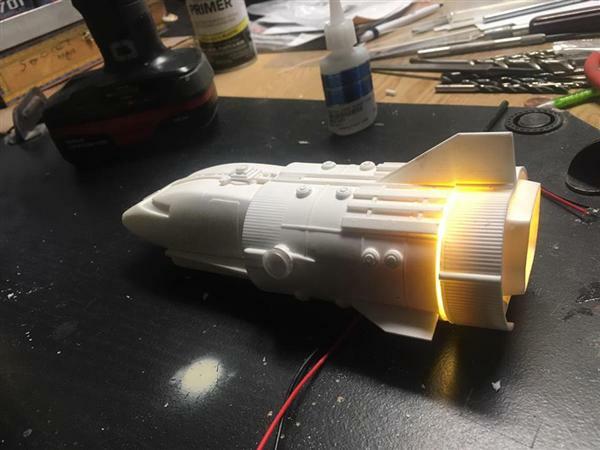 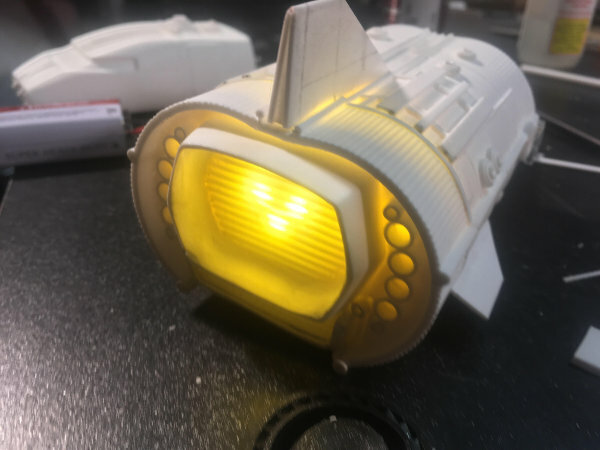 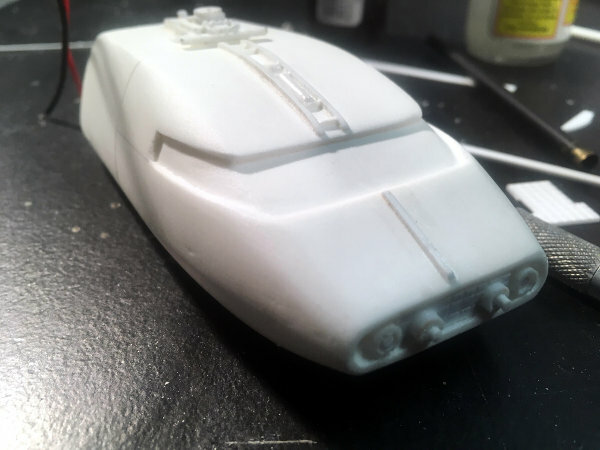 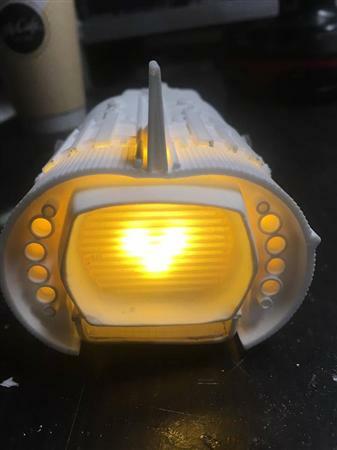 Steve Carricato's is working on his second resin Model "The Seeker Spacecraft". 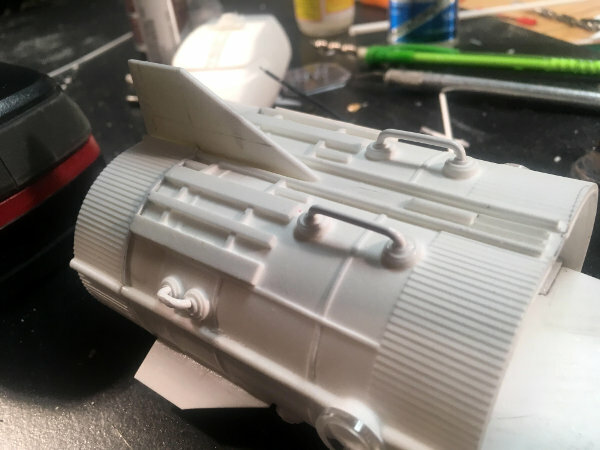 This is part 1 of his W.I.P. 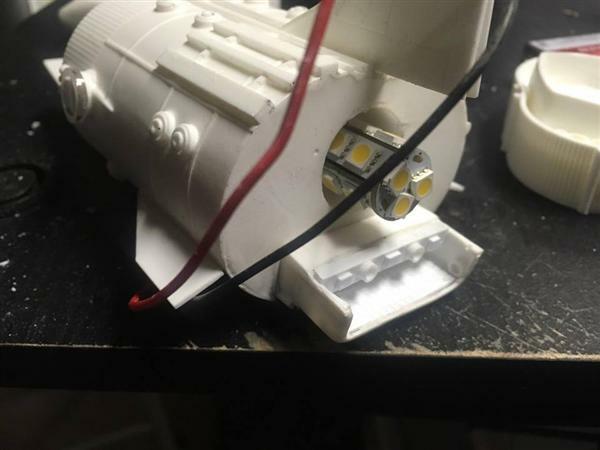 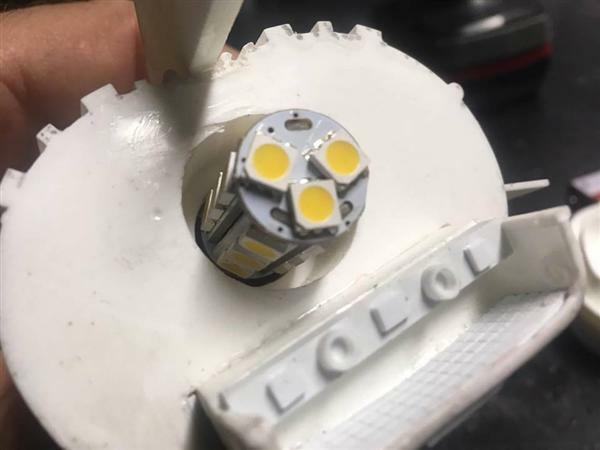 The model lightng is running on 9v.